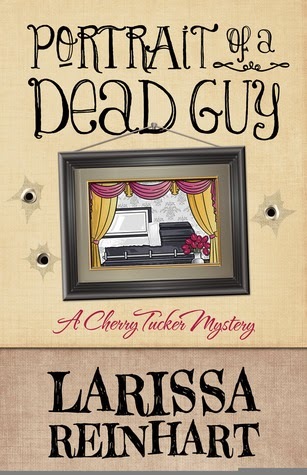 I read a really good cozy mystery series recently, y'all — the Cherry Tucker Mysteries. The prequel to the series, Quick Sketch, is included in Heartache Motel, which I reviewed here. Book One in the series is Portrait of a Dead Guy. Let me tell you a little about it.